The fastest way to mount smartphones. The Moki AutoGrip Suction Dash & Window Mount is the fastest way to mount your smartphone or other portable device in your car, truck or camper. 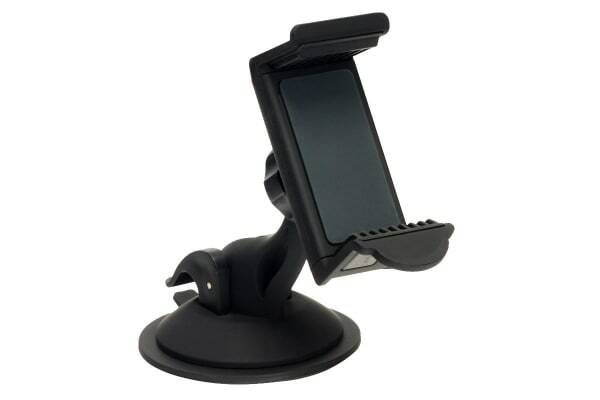 With a simple, single handed mount system, the Moki AutoGrip Suction Dash & Window Mount gives you easy and instant access to see information and controls on your device. Gripping securely in any direction, Moki AutoGrip holds your device with firm pressure, even on the roughest roads.